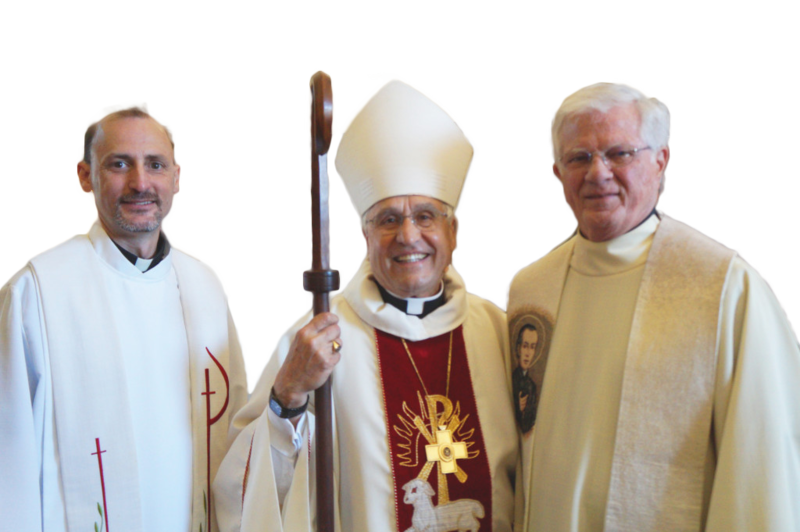 St. Francis Xavier Parish in St. Joseph, Missouri will host Fr. Chuck Tobin on Thursday, October 25th from 6:30 – 8:00 pm in the Parish Center. The presentation will help us become aware of issues to consider when we vote in November.